A further boost for AR / MR could come via smartphones and tablets. We’ve already seen how AR games can captivate attention through the likes of Pokémon Go, while a number of companies (Ikea and Amazon being two brand leaders) have been experimenting with “retail experiences” for mobile devices. Thanks to the 2017 launch of Apple’s ARKit for iOS and Google’s ARCore, AR apps could become increasingly visible: when ARCore launched for example, it was only for a limited range of high-end Android devices. But by December 2018, it was estimated some 250 million Android devices can run ARCore apps – with the number rising. These type of apps will inevitably help boost the use of AR eye wear as more systems become available. As it is, AR glasses have the potential to become as ubiquitous in our daily lives as the smartphone, because there is so much we do via our smartphones – communications, entertainment, socialising, taking photos, navigation, and so on, that can naturally be translated to a fully heads-up, hands-free and unobtrusive use supplied by a pair of decent-looking glasses. So the availability of smartphone-based AR apps could encourage people to think more about making a move to using a headset. Several companies are already starting down the route. 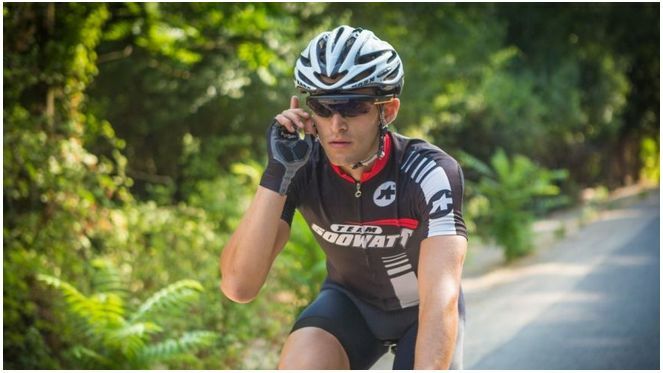 For example, ODG have launched their R-8, noted above, while Optinvent has launched the nifty (of a little ugly) Ora-2, and Vuzix are making major waves with their Blade glasses. All of these systems can be used as either stand-alone glasses utilising heads-up displays (the Blade having the advantage of fully built-in Alexa support) or can be linked to an existing smartphone to put apps and capabilities directly in front of the user’s eye(s). Currently, perhaps the biggest issue with these types of glasses is not so much looks – the Vuzix might almost be taken as a pair of Oakley sunglasses, for example – but a combination of price and utility. Vuzix, for example, is promoting the Blade more as a smartphone companion than a wearable computer (although the Alexa integration is highlighted) – but are people really going to pay US $1,000 for something that “just” moves their smartphone screen in front of their eye, or are they just going to keep on doing what they’re doing with their ‘phone and forget the added expense? In terms of utility, another possible drawback with these kinds of glasses is they don’t actually offer the kind of MR immersion offered by the attention-grabbing HoloLens and Magic Leap One (a system that I’ve thus far intentionally ignored, as it seems to be having problems making a mark for itself thus far), which may also limit appeal. So a bridge between the two is needed. Well, this is also coming – but it may be another few years before we see it reach “affordable” pricing. 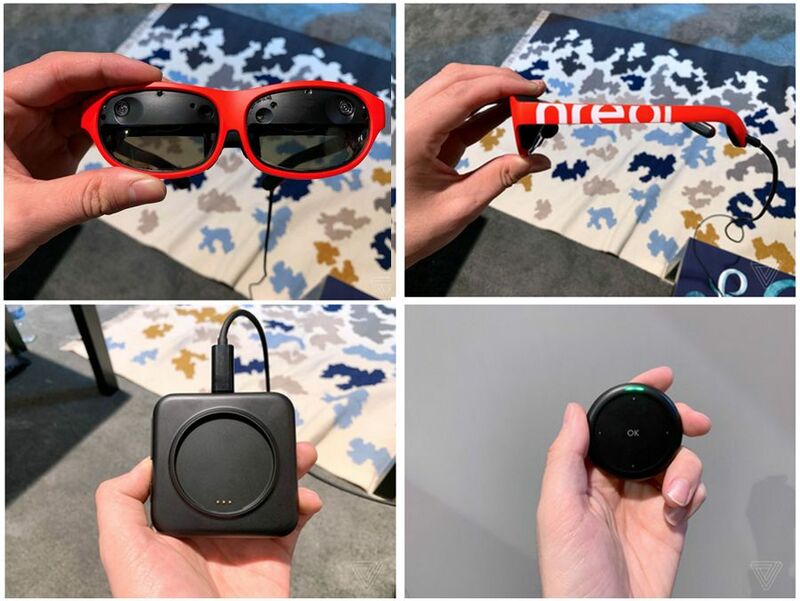 Chinese start-up Nreal, for example, demonstrated a set of rather smart-looking glasses at the 2019 Consumer Electronics Show. These offer both heads-up AR displays / overlays and immersive holographic MR with a wider field of view than either the HoloLens or Magic Leap One (although the latter has some way to go before it is market-ready). Ultra-light, the system takes a leaf from Magic Leap by incorporating the processor in a belt-clip box, and utilises a small hand controller. The system’s stated retail price will be US $1,000, still on the high side for a consumer product with broad reach. 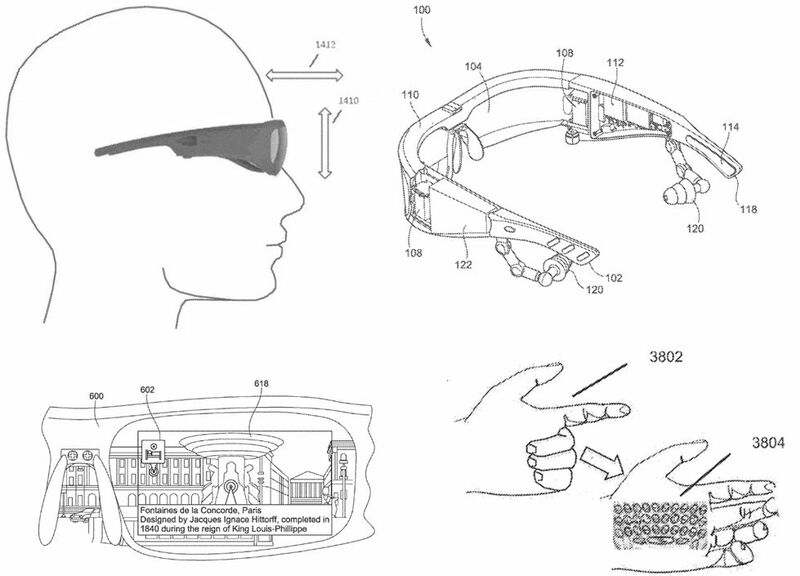 A January 2019 Microsoft patient provides insight into their direction for smartglasses (and which also appear to use tech that originated with ODG). 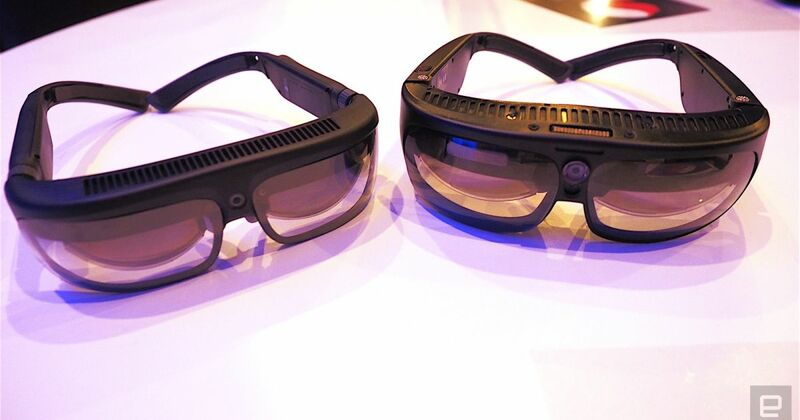 These also appear to combine heads-up capabilities with the holographic MR within a sunglasses-like form factor. The patent outlines a wide range of use-cases and supporting technology; as such the potential for a consumer headset, its price-point and possible availability is hard to judge. Further down the road – say in 5 or so years – there’s a good chance we’ll see technology reach a point where AR/MR and VR will significantly merge, with glasses / headsets capable of doing all three. This is the vision Qualcomm are developing in what they (were the first to?) term XR (“eXtended Reality” see Enter the Snapdragon, June 2017). In 2018, Qualcomm launched its XR1 development platform, the first step in this vision with Oculus, HTC Vive, Pico (VR), Vuzix and Microsoft among others already on-board. 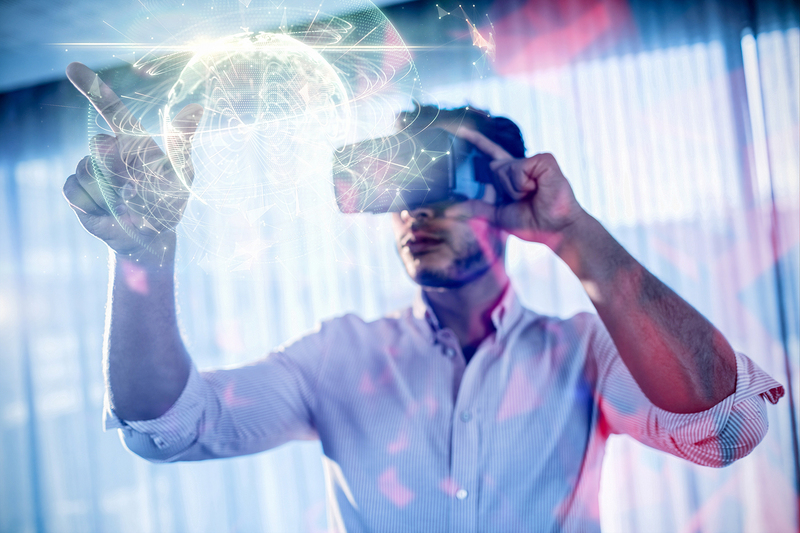 We see a journey where AR glasses and VR HMDs are going to evolve year over year … we’ll start seeing converged products that can do both. In fact, we already see examples of AR glasses that enable some VR 360 experiences. 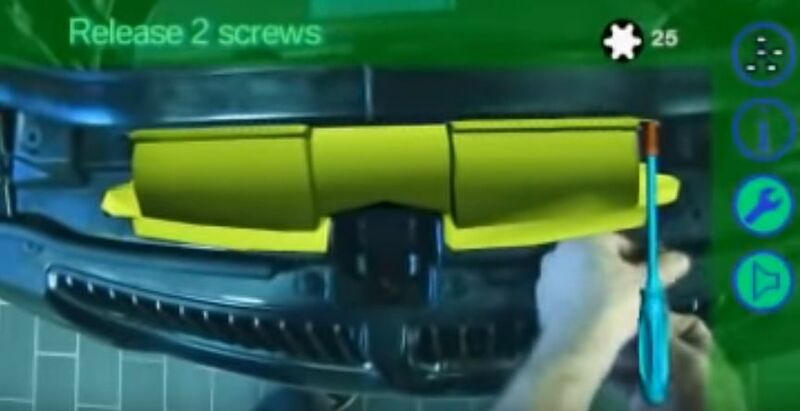 Similarly, with VR HMDs, we’re starting to see some integrations of AR experiences with pass-through camera feeds. There are multiple improvements that need to be made for this convergence to occur: display quality, optics, processing capabilities, connectivity, software (e.g. eye tracking, latency, etc), and ultimately, affordability. However, the fundamental technologies for AR/MR and VR are similar (motion tracking, screen requirements, power constraints, etc) and even overlap, so it’s not hard to see it coming about. It’s why I tend to believe that if there is any such thing as a “killer app” for truly mass market VR, it is actually AR/MR, simply because it has the potential to slot itself neatly into our lives. So, by doing so, it could encourage a wider exploration of VR. But any merging of VR and AR/MR is for the future. In the near-term, 2019 has already been labelled the “break-out” year for VR, much of it pinned on the arrival of the Oculus Quest (even with its relatively modest projection of just 1.3 million units sold in the year, which has me feeling 2019 won’t be any more a “break-out” year than 2018 or 2017). 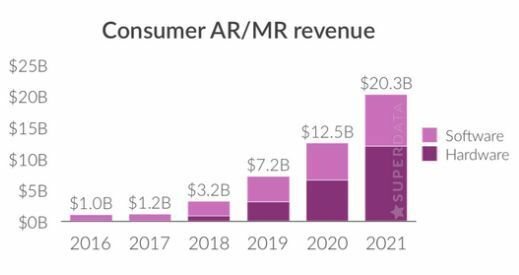 Certainly, 2019 will not be a break-out year for AR / MR – but it might be one in which we start to see them becoming more prominent and, in terms of software, more available to us.